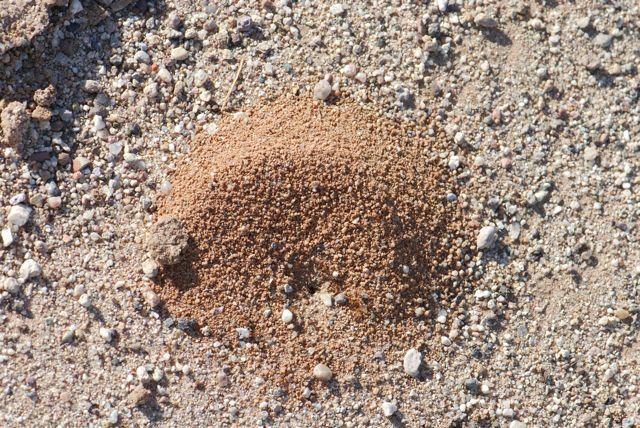 I live in Arizona and I’ve seen these ants a LOT. 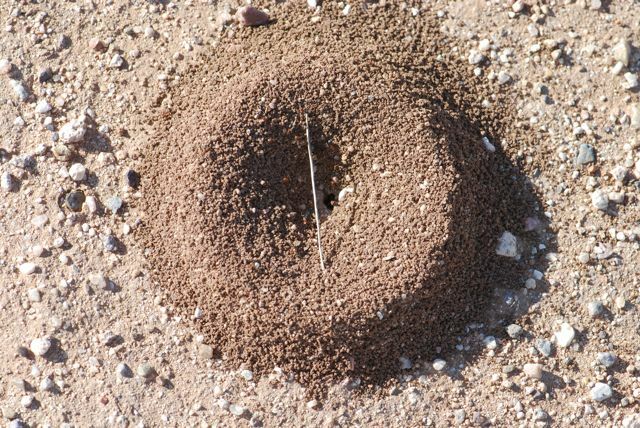 They are so common at my mother’s house that she actually places ant traps out-doors to keep them away (They don’t really work on a large scale). I will keep an eye out on these guys and report back here if I see anything interesting. I would like to hear what you find out. 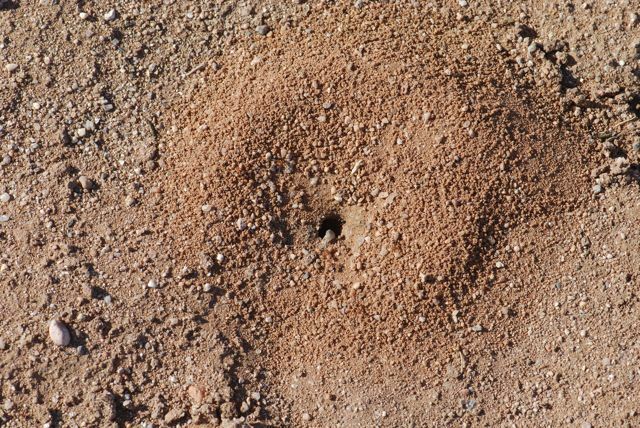 I believe I have an over whelming infestation of these ants in my back yard. It is a very large area. I am a live and let live person, but the whole ground seems to be moving at night. 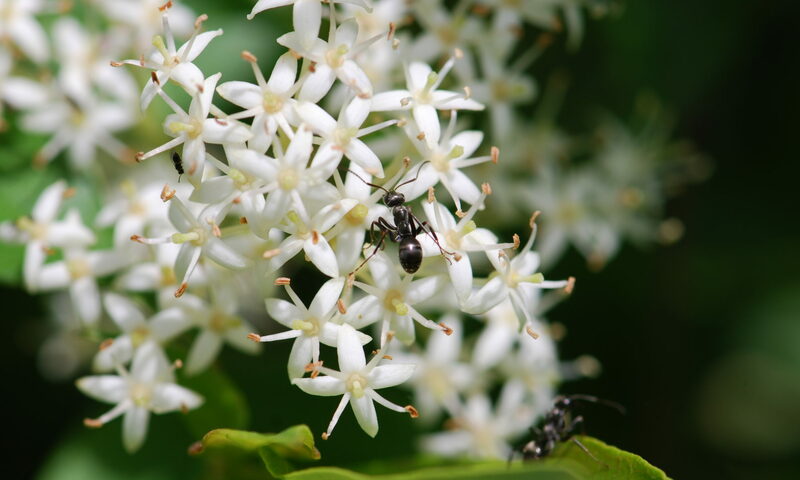 I would be interested in knowing if they are a California invader from somewhere else, or native to Northern Ca. 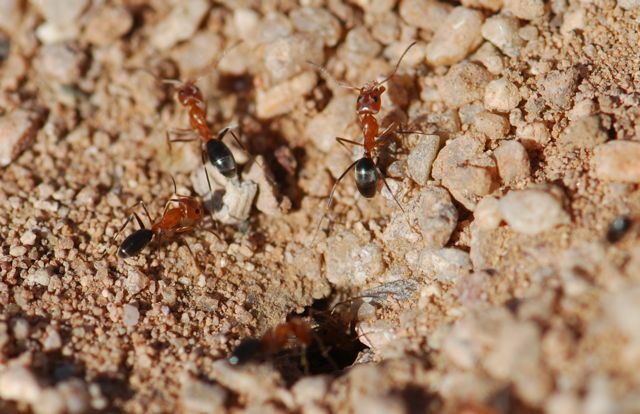 If they are indeed Dorymyrmex bicolor, their range does extend into northern California. 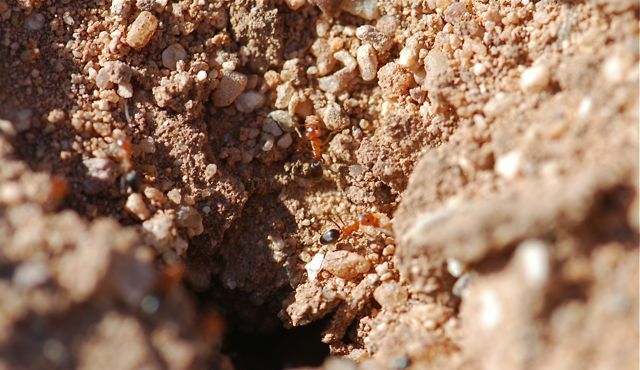 The behavior you describe does not sound typical, so it may be a species of ant that looks similar?